In this digitalized world, where podcasts, webinars, and videos have risen in popularity in the last years, the more traditional formats like conferences and meetups have certainly lost some ground. Despite this fact, we believe that sharing ideas and knowledge with the community in a face-to-face situation outweighs the digital experience. 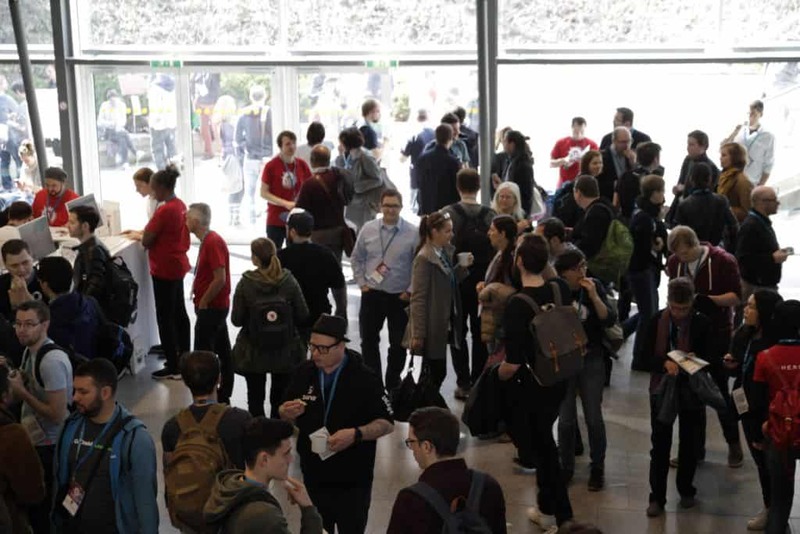 For those of you who are very little familiar with the WordCamp conferences, we’re talking about WordPress passionate people passing on the experience of no less than over 800 editions, in 65 cities from around the world since early 2006. We had the pleasure of sharing our fair bit of WordPress know-how with the WordCampers at the event, which was also an opportunity for us to launch an initiative we’ve been eager to address to WordPress-related technology builders. In this light, last week, we’ve presented our newest ideas to WordCamp Vienna 2018 — launching our MySQL Operator and the HAWP Standard. Additionally, we’ve seen what other people are working on, and how the WordPress ecosystem is moving forward, in terms of software development, SEO, security, marketing and more. Early Saturday morning we checked-in at WordCamp Vienna 2018. The meeting place was in the AKH Campus of the University of Vienna, previously a hospital dating back to the 17th century which was later donated to serve as a teaching venue. The typical Austrian buildings were perfectly lined to bask in the sun, with the exception of a glass building, rising proudly, as a poster to show that innovation is no stranger to Vienna. It was the place where developers, marketers, and communicators would meet and talk about how to drive the WordPress ecosystem to new heights, with SEO, Content Auditing, and Gutenberg. 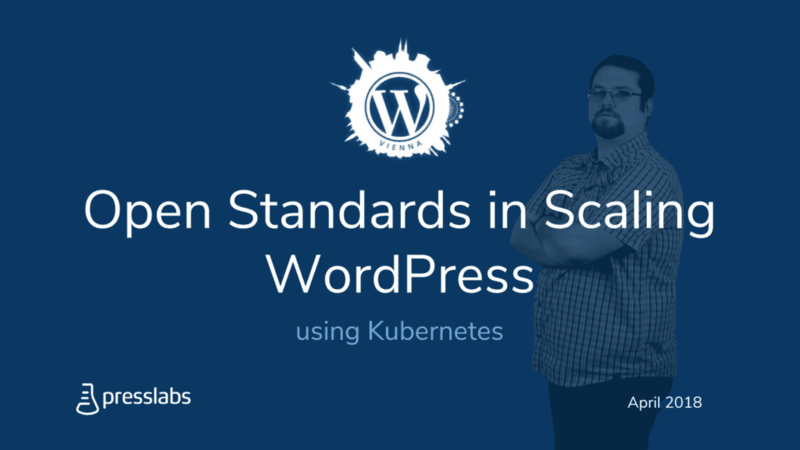 Our CTO, Calin, has presented our vision for a standardized WordPress hosting, with the HAWP Standard, and the importance of open standards when we’re talking about scaling WordPress, with the help of the beloved Kubernetes. With this occasion, we’ve open-sourced the MySQL Operator, as a first step in creating a high-availability WordPress hosting infrastructure. You can check the presentation here. The new WordPress editor, penned as similar to LEGO bricks, was at the forefront of the schedule, with two presentations, one about how it will change the WordPress landscapes, and one about how to extend its functionalities. On one hand, Remkus de Vries, a Manager Partnership at Yoast, has summarized the main issues: extensibility, accessibility, usability and backward compatibility. On the other hand, Denis Snell, a Code Wrangler at Automattic, proposes the possibilities on how to enhance the functionalities of Gutenberg. All in all, Gutenberg is on our watch — it has the potential to be a game-changer in terms of how content is edited and editing experience. After enjoying some snacks & lingering under the sun during lunch break, we were back in the conference room to learn about some new developments in the content sector. Ranging from backlinks to security policy and SEO, the content spectrum was turned inside out on how it can (still) benefit WordPress a great deal. We’ve heard the Pragmatic guide to SEO, where the key areas are development, content, and marketing, and how content gets along with the other two, the Content Security Policy 101, where we’ve learned about HTTP Headers, policies, directives, and sources. Additionally, we’ve discovered what are the links for SEO in 2018, and the importance of backlink audit. And because we’re in the audit section, we’ve met the beast — the Content Audit — we’ve learned about the planning stage of the audit, the inventory tools, and the quality check. We always knew that content is the pivotal element in creating a website that will offer the best experience for the end user. 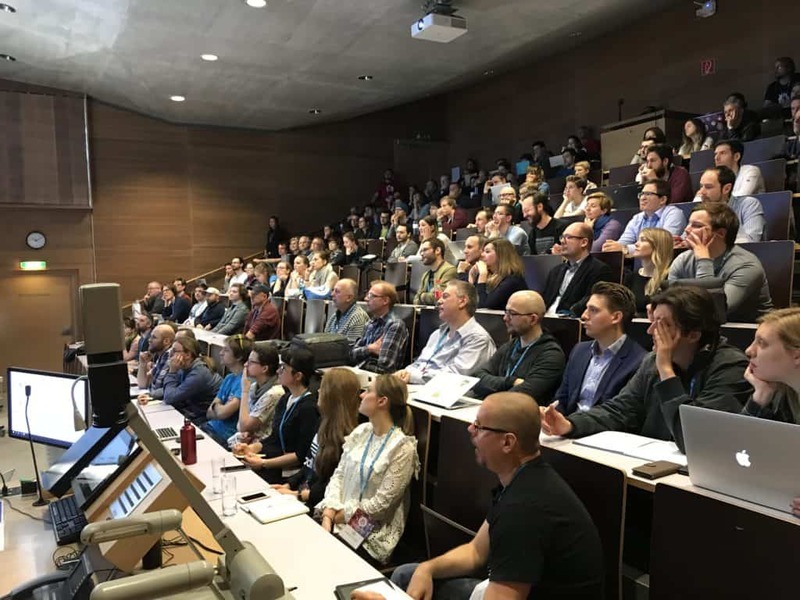 At WordCamp Vienna, we’ve been introduced to new ideas and perspectives on how to transform a mediocre content strategy to an exceptional one. If you want to dig deeper into these topics, you can head on the WordCamp Vienna website to browse through the presentations. We were honored to be able to present our vision for the future of WordPress hosting, at WordCamp Vienna, and at the same time, meet some amazing people with equally amazing ideas and products. We saw that the WordPress is always growing, bringing new ideas to the table and refining the existing products and services. 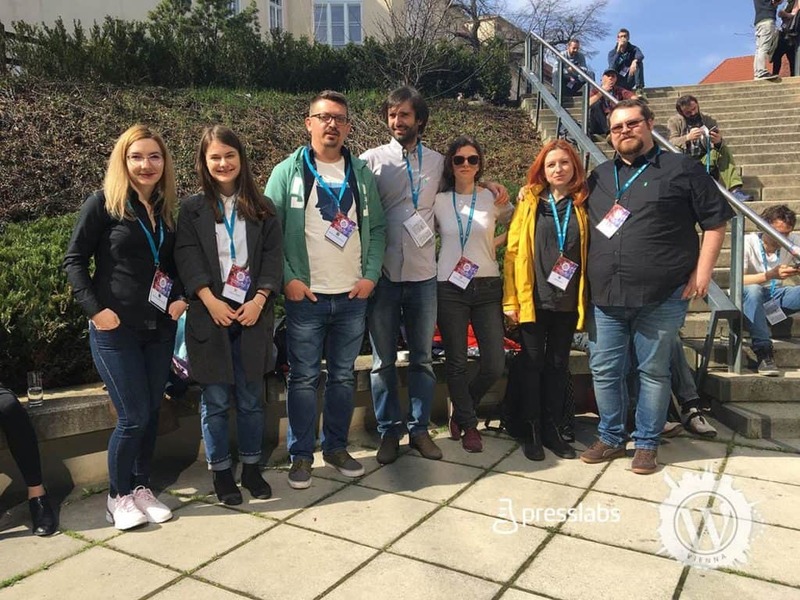 What is more, the WordPress community feels like a family, and we’re always glad to be a part of a WordCamp conference. Danke WordCamp Vienna!